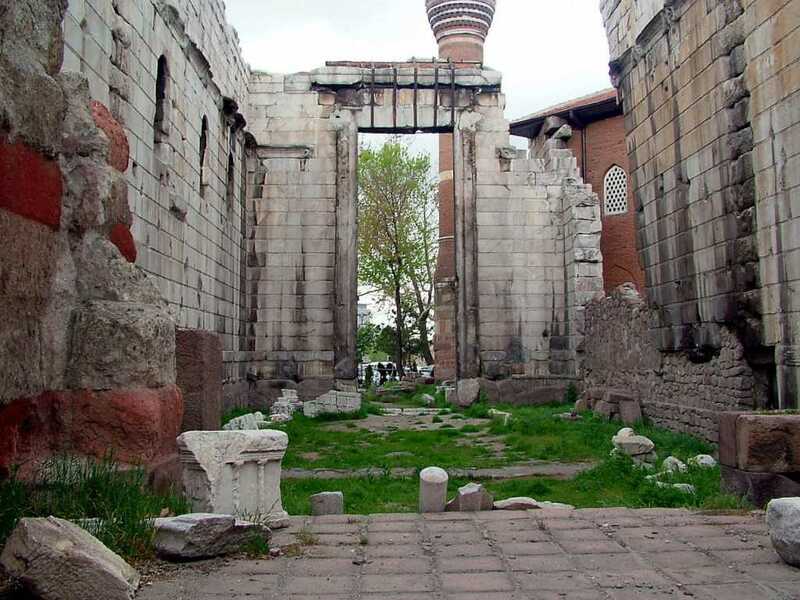 Located next to the great Hacı Bayram Mosque in Ulus, district of Ankara, famous Temple of Augustus was built by Galatia King Pilamenes for the sake of Rome Emperor Augustus as a loyalty sing in between B.C 25 and 20. At the beginning it was established for the sake of Phrygia Goddess of fertility and abundance ''Cybele'' and God of moon, ''Men''. 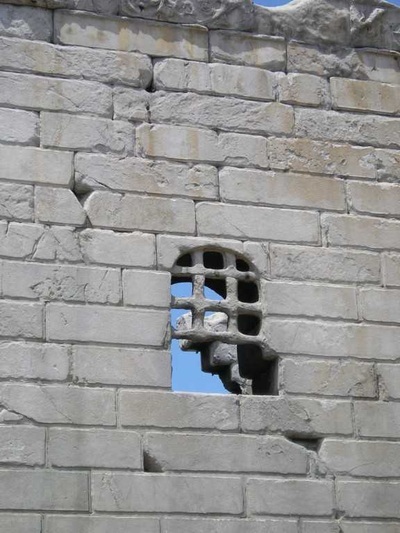 But that construction was damaged in process of time. Later, in the Rome (Byzantine) Period, there was made many various adding in this fascinating shrine; Christians turned the unique building into a church to worship and built three magnificent windows around it. Also they added the abscissa by demolishing the wall in between middle room and back room. 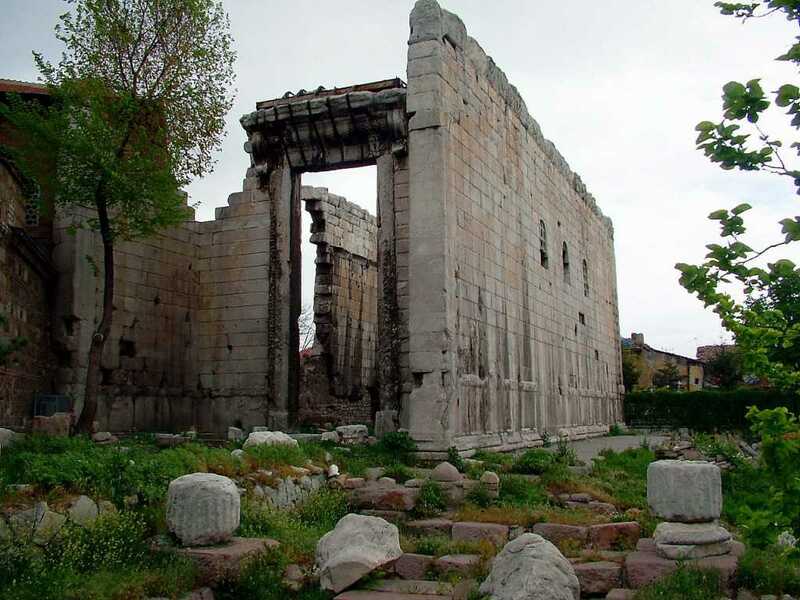 After centuries, in Ottoman Era, Ogier Ghiselin de Busbecq who was sent by Austria Emperor Ferdinand I as an ambassador to Ottoman Suleiman, the Magnificent found out the rest of ruins of this glorious temple in 1555. 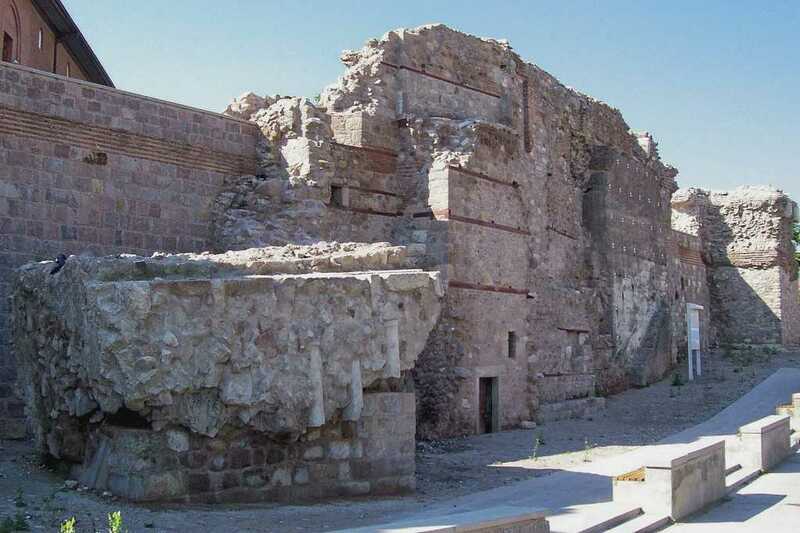 In between 1926 and 1930, as a result of excavations respectively organized by M. Krecker and Dr. Hamit Zubeyr Koşay, there was turned out all architectural structure of this breath-taking building. 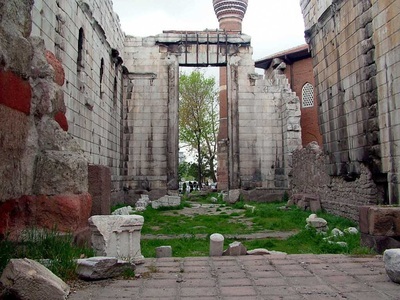 In 1972, the brilliant temple was registered as grade 1th cultural assets in Turkey. Having 36x54.82 m seizes, the marble building was placed on the multiple- stage platform which is 2 m in high. Some sections of the temple reflect the Bergamo Architecture Style in Phrygian Era. Rectangle planned structure was surrogated by total 46 special Corinth headed columns. Covered 8 ionic pillars on the short side and 15 pillars on the long section, this fascinating structure meet the west. Also there are found an entry with four columns in front of the naos (old sanctuary) and opisthodomos (little room) with two pillars in the back of the temple. 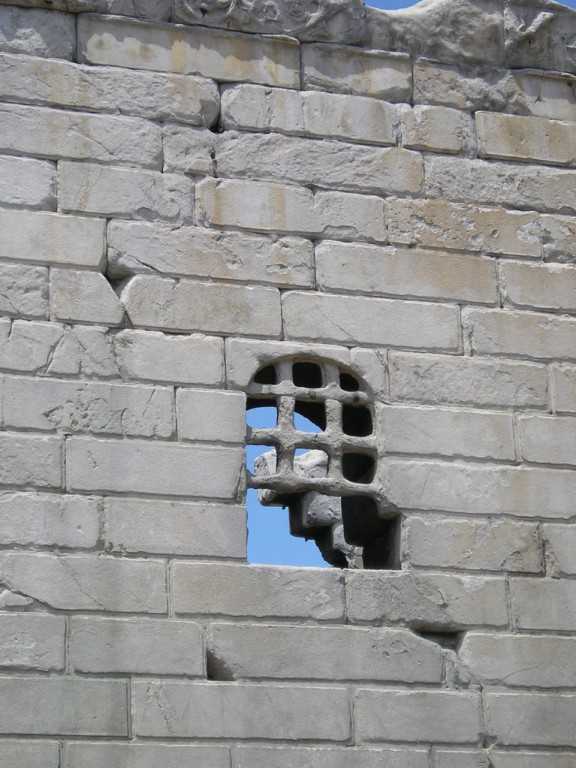 The doors and walls of shrine were furnished with the moulding, frieze with leafed and convoluted branch. 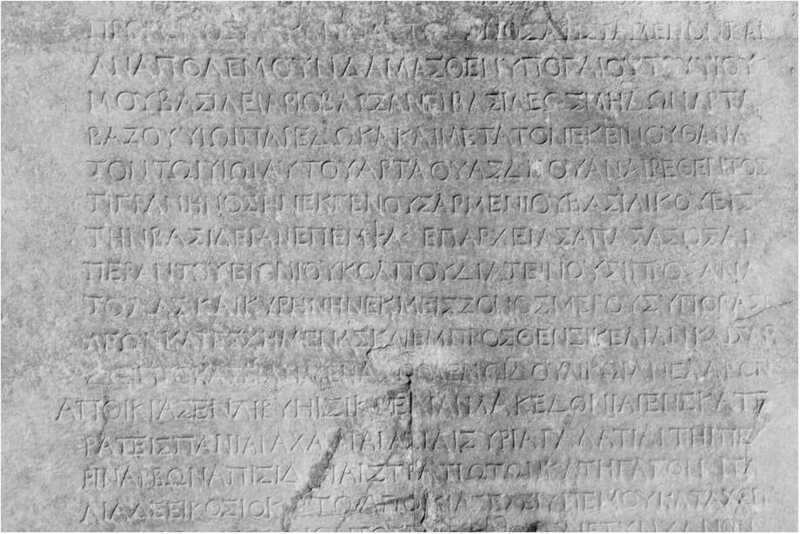 Moreover, a testament named as ‘’Res Gestae Divi Augusti’’ or “İndex Rerum Gestarum” belonging to the Emperor Augustus was carved in the wall of the magnificent construction. It was written both in Latin and Greek. 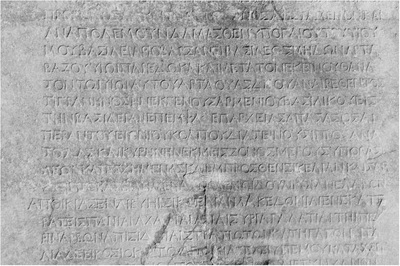 That inscription is a very important historical document explaining the military and political events. 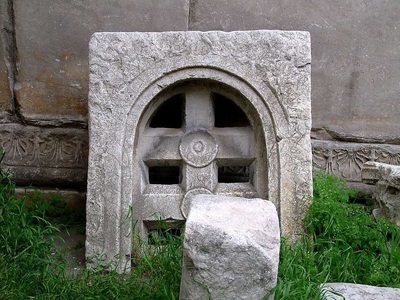 Today its original is kept in Rome Temple.